With the high demand for the MultiCam camouflage, it is no surprise they are branching out with different partners providing fabric in their patterns. 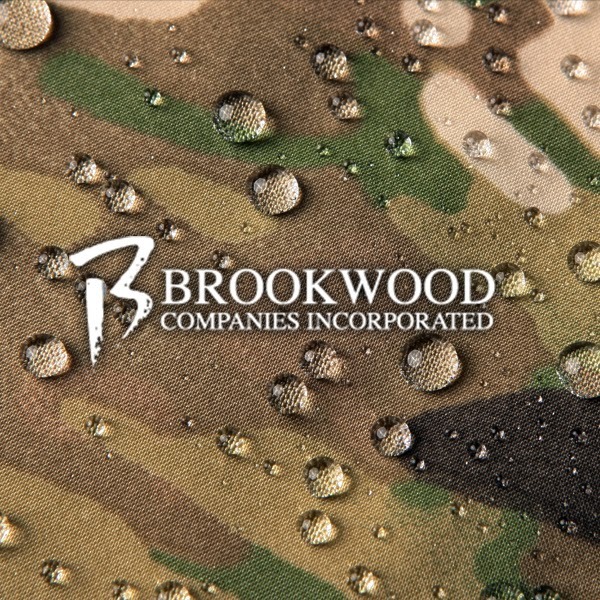 They have now announced that Brookwood Companies, Inc., a textile printer and distributor of military clothing and equipment fabrics will now be offering MultiCam branded raw materials. Brookwood Companies Inc. had their own patterns facing off against MultiCam in Phase IV of the U.S. Army's Camouflage Improvement Effort, which may have been all for naught. We are sure this partnership will bring forth some great products. For ordering information regarding MultiCam Fabric from Brookwood, contact Jeff Harris at Jeff AT BrookwoodCos (dot) com.